It is often said that the best things in life are free. That seems up for debate, considering pollo frito and cerveza generally are not free, and are obviously on the list of life’s best things. Anyhow, we figure if we can help you save some money here and there, you will be able to afford more beers and stuff. So, here are 9 totally free things you can do while you are in Cabarete. 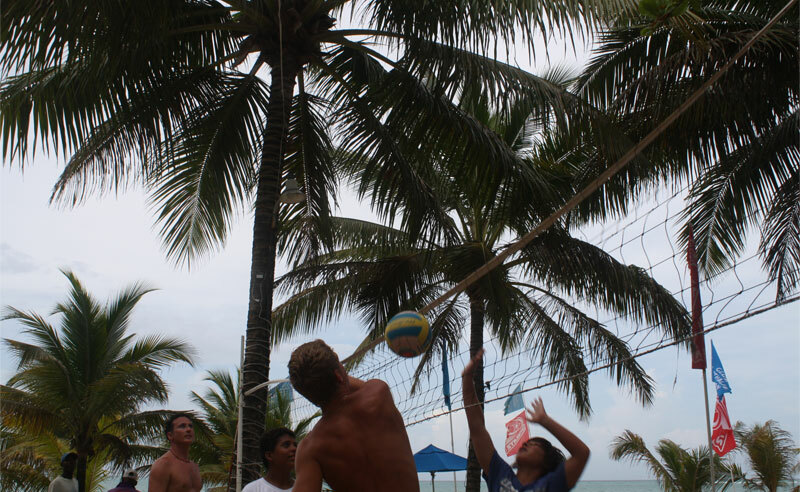 We happen to have a very active beach volleyball court right here at Villa Taina. Our court is open for free to anyone who wants to play, even if you aren’t a guest of our hotel. For that reason, there is almost always a game in play. If you are into tournaments, Voyvoy Cabarete has a free one every Thursday night on their beach court located just a few doors down. Check out the Facebook Group dedicated to the weekly event where you can find the schedule, register your team, and scope out the competition. 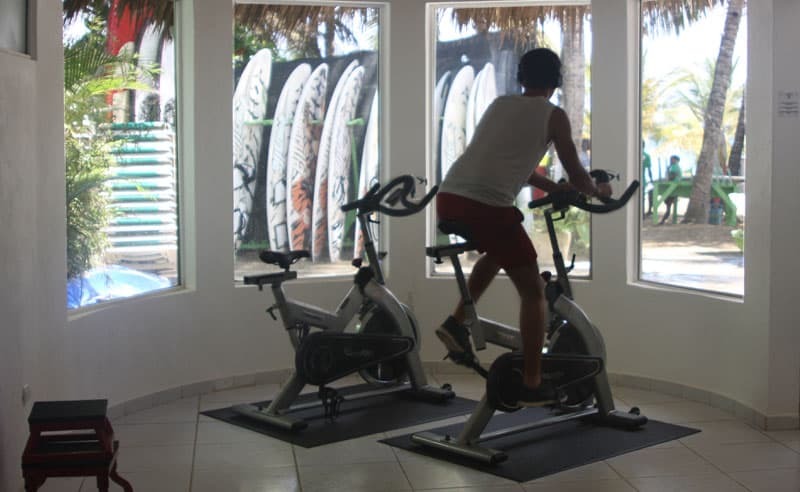 Located on the second floor of Janet’s Supermarket is Cabarete Spinning Studio. The first class is free and is open to anyone as long as there is a bike available. So, it is a good idea to reserve your seat in advance by adding your name to the online sign up sheet at BookSpinning.com. Make sure you wear sneakers, and bring a bottle of water and a towel. 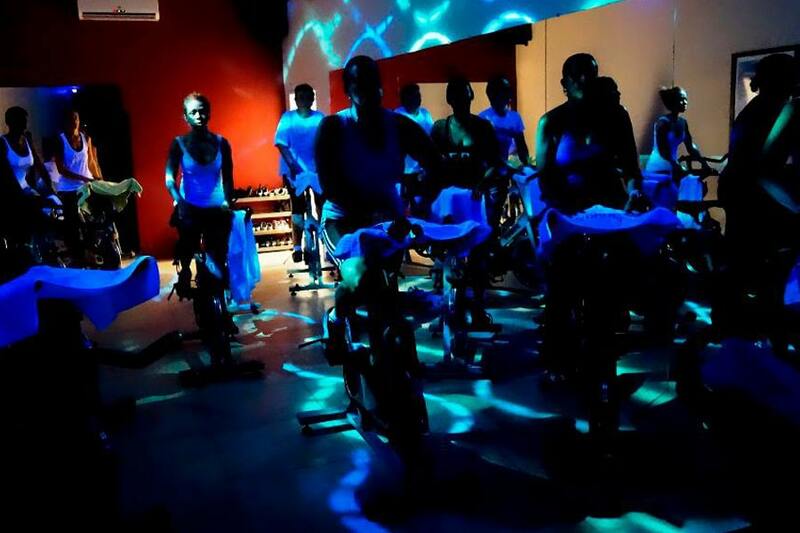 Then prepare to cycle and sweat to the beat as the fluorescent lights go off and the disco lights come on – spinning Cabarete style! Just remember the FIRST class is free, but you will have to pay after that. Cabarete Bay has a pretty rad shore break that is absolutely perfect for body surfing! So, bring your body and a few friends and be ready to get your surf on, brah. Not much more to say about that! Just make sure you understand how the ocean works before you head out. Historically, Cabarete takes music and dance pretty serious…especially when it comes to Bachata. That’s because Bachata is a Latino genre of music that originated in the Dominican Republic in the early parts of the 20th century. From it comes Bachata dancing, which is now recognized all over the world. Every Wednesday night a local Dominican band plays at our beachfront restaurant Serenade. Of course, part of the repertoire includes Bachata music. Our staff can often be spotted hand in hand with one of our guests giving out a free Bachata dance lesson. But, really, this is a scenario that happens on the beach, in the streets, and in living rooms all over Cabarete. So don’t be surprised if, at the first scratch of a güira, someone grabs your hand, pulls you in tight, and throws you into a square of dancing steps. If you are more of a planner, Lax/Ojo Cabarete has a very popular cover-free Latino night every Thursday. Sea Grapes (aka Uva de Playa) come from a tree that grows by the beaches and coastlines of the Dominican Republic. It acts as a protector against shoreline erosion as its long roots weave their way through the ground. But once the leathery oval leaves turn a yellowish-red color and the berries a dark blue, the fruit is ripe and ready to eat. Maybe an acquired taste, the grapes are tart, sweet, and even a little salty. 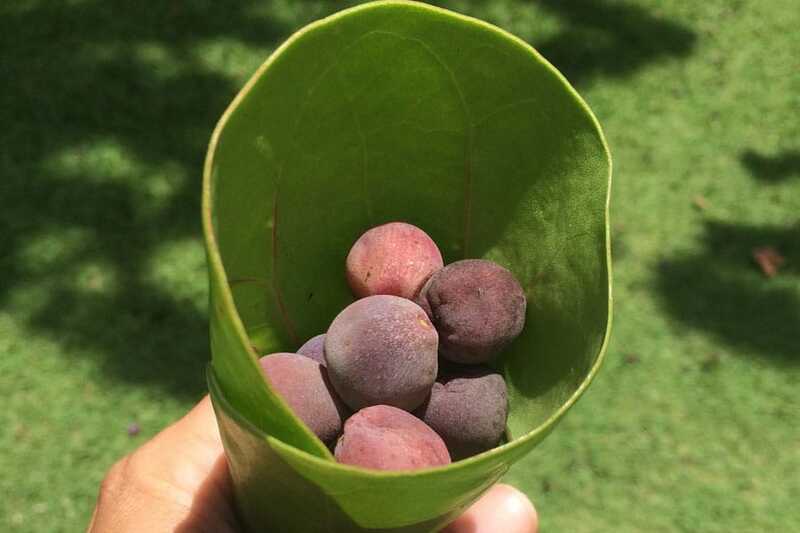 Don’t forget to make a free bowl to transport your fresh and free treat by picking a leaf from the tree and rolling it up into a cone. It’s a given that if you try to use the local language, you will gain more respect from the locals. Take advantage of your surroundings by throwing down a towel under a palm tree and pulling up Spanish lessons on your phone or tablet. 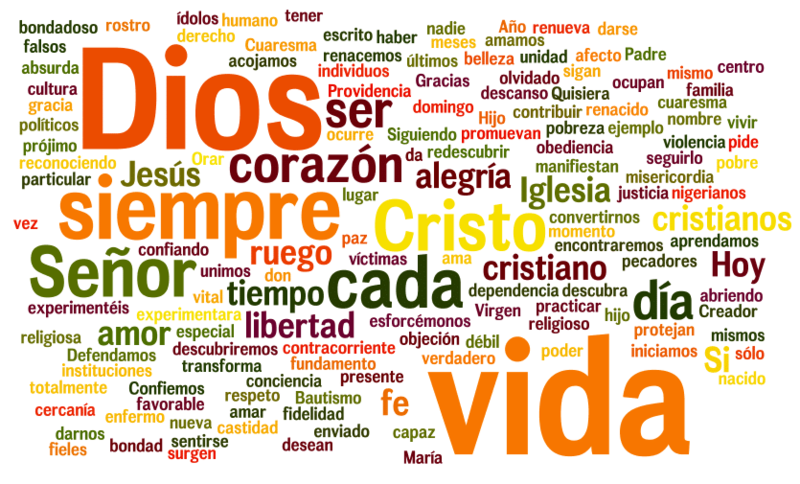 The Cabarete Language Institute website has done a good job of rounding up some free resources and apps. Remember practice makes perfect, so don’t be shy to try out your new found skills on a bartender, cashier, or a friend you meet in line at the grocery store. Thanks to the plentiful sunshine, Cabarete is home to an endless array of tropical flowers. They are literally everywhere. It seems like you can’t walk 5 steps without seeing at least a hibiscus bush. 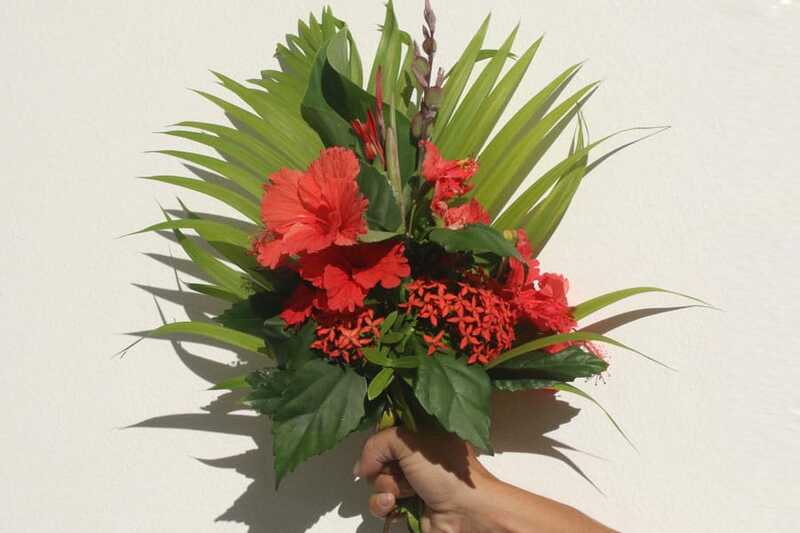 So gather up a handful, along with a few palm leaves for some filler, and you have a beautiful free tropical flower bouquet. Once in a while the ocean leaves us a ton of sea weed on the beach. It’s not a regular occurrence, but when it happens get ready to go a diggin’! The Dominican Republic is famous for it’s abundance of ancient amber that originates from the resin of the now extinct prehistoric leguminous tree. 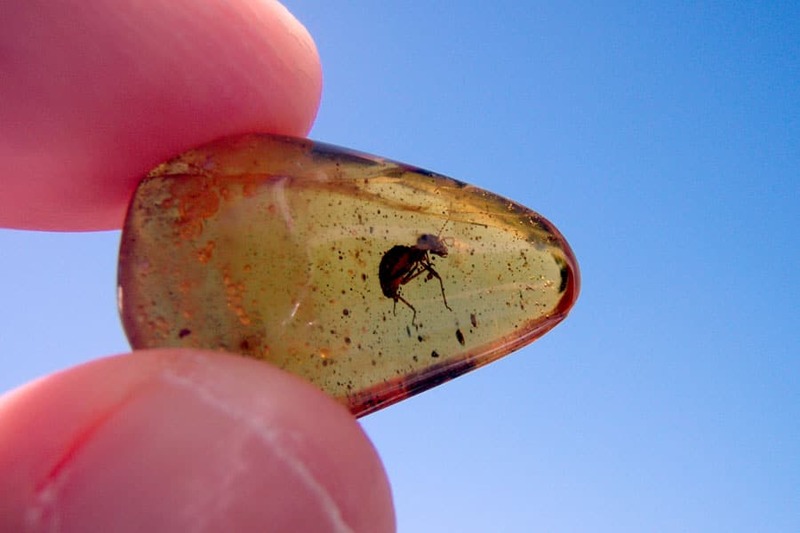 Dominican amber is known for being almost transparent and for its tendency to have very old fossil inclusions. Keep in mind that, just like sifting for gold, you may or may not hit the jackpot. But if you do, the payoff will be sweet because a nice piece of Amber is pretty desirable in the jewelry world. Here we even have a guide to Amber Hunting in Cabarete. 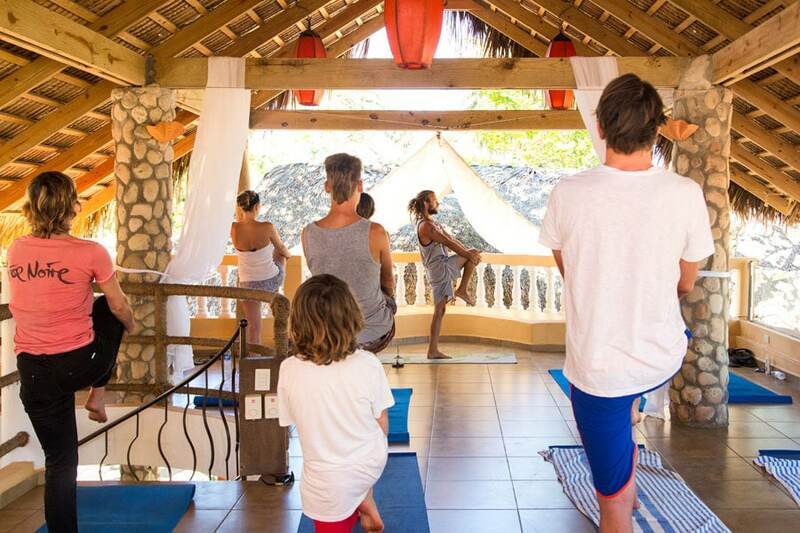 Connect with your spirituality, while you enjoy training your mind, body, and breath with our Yoga classes. Just ask guest services for a schedule because it changes based on time of year and occupancy. Though our on-site gym is quaint, it packs a big punch and has all the right equipment to ensure you work up a good sweat. DISCLAIMER: We left out things that we thought were obvious like make a sandcastle and take a jog on the beach. We also left out kiteboarding, surfing, windsurfing, and SUP because technically that takes money for the lessons or equipment. If you already have the equipment, then obviously these things are free. If you know of anything we left out that should be added to the list, leave it in the comments.